Product categories of Bird Cage, we are specialized manufacturers from China, Large Bird Cage, Bird Cage suppliers/factory, wholesale high-quality products of Bird House R & D and manufacturing, we have the perfect after-sales service and technical support. Look forward to your cooperation! 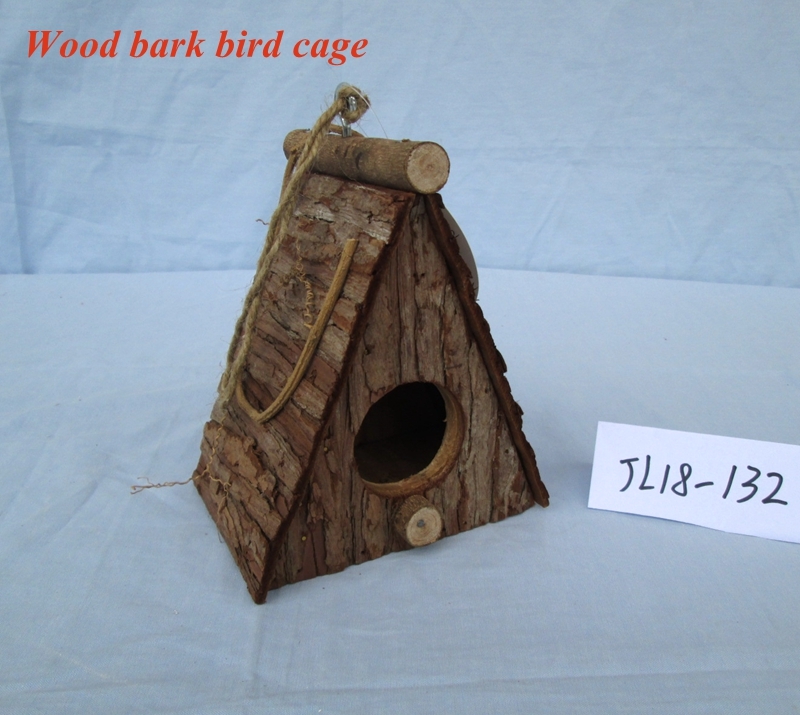 Bird cage is specially designed for the bird to live,also called Bird House. The hook on the top of bird cage is good for hanging in the garden or forest. All the shape of the bird cage is designed according to the bird nest. 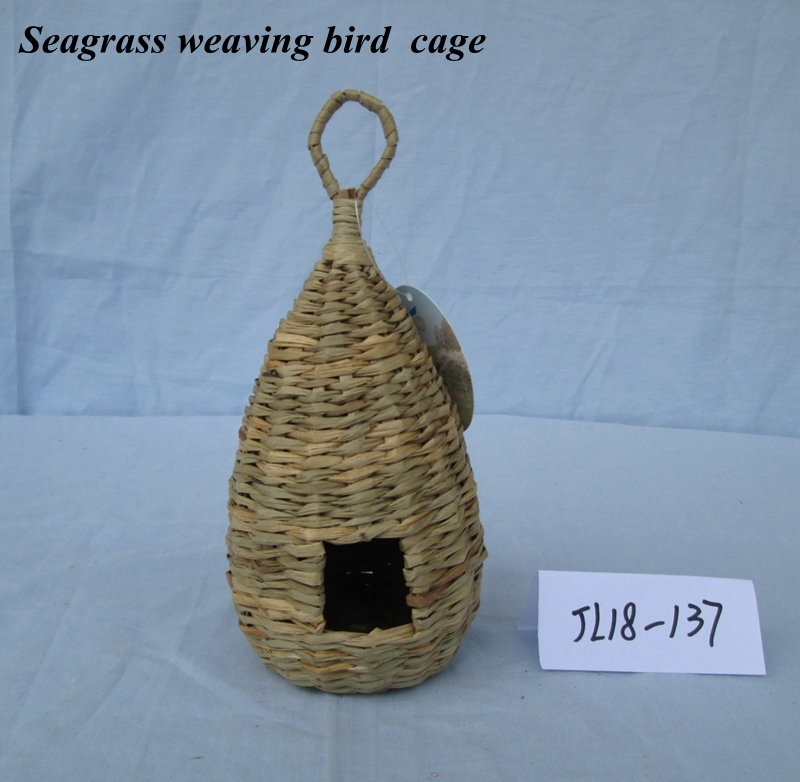 So the birds are wiliing to live in.The main material of it includes the natural wood bark ,sea grass and rattan.. The exquisite appearance of Weaving Bird Cage also can be used for home and garden decoration.